Click here for direct link to audio podcast Episode #57. Click here for link to previous audio episodes. London was amazing, as usual, and I couldn’t have done more in the 2 weeks I was there. There is much to tell you about my trip, but I am still organizing all the notes I took and will make them available in some form soon. 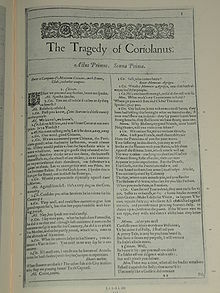 In the meantime, here is the first of two parts of Plutarch’s Coriolanus, who most of us know from Shakespeare’s play. 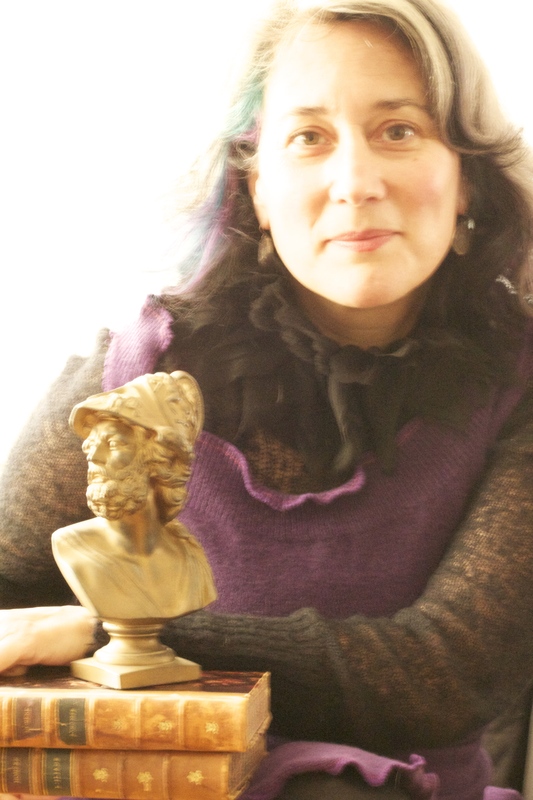 You will be interested to know that Shakespeare got most of his information on the ancient world from Plutarch’s Lives. This fall you will be hearing the retelling of Plutarch’s life of Julius Caesar, the historical personage who most interested Shakespeare, judging from the many references and allusions made to him across the entirety of Shakespeare’s work. Enjoy today’s episode from Plutarch’s Lives for Boys & Girls, retold by W.H. Weston, and illustrated by W. Rainey, published in London & Edinburgh in the early 1900′s. Posted in Ancient World, Shakespeare. Tags: Ancient World Now, Coriolanus, Gwen Bowers, Gwen Minor, Plutarch, Read-Aloud-Plays:The Iliad The Odyssey and The Aeneid. RSS feed for comments on this post.. TrackBack URL.